Welcome back at the newest blog post! 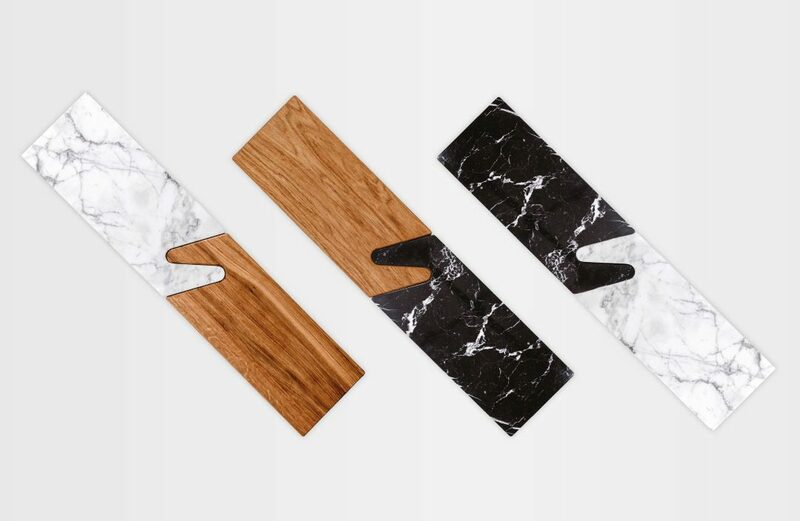 Today we introduce to you the CONNECT Serving Boards. 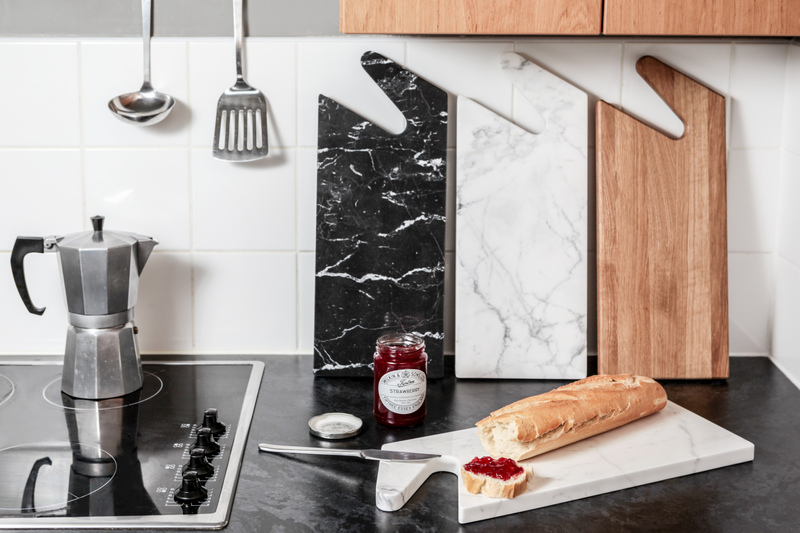 It is about time to make your kitchen more spectacular together. 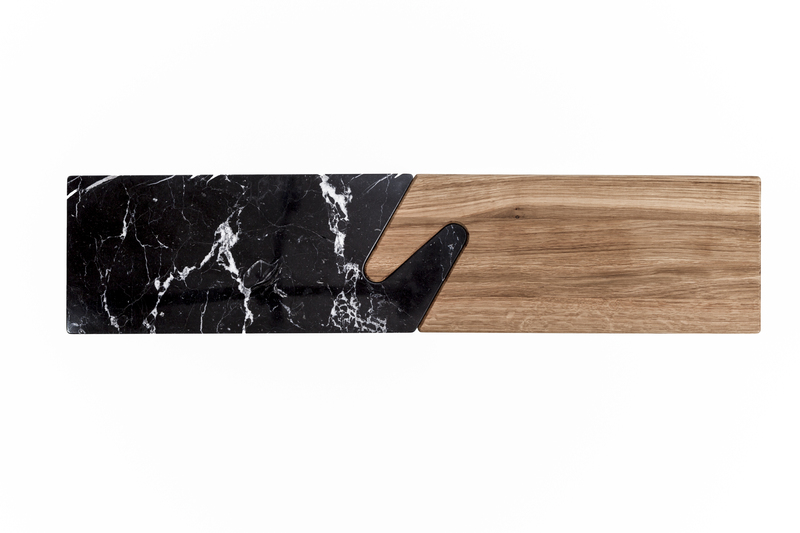 You have surely noticed our great attention to the details at THE LINE furniture collection’s introduciton. 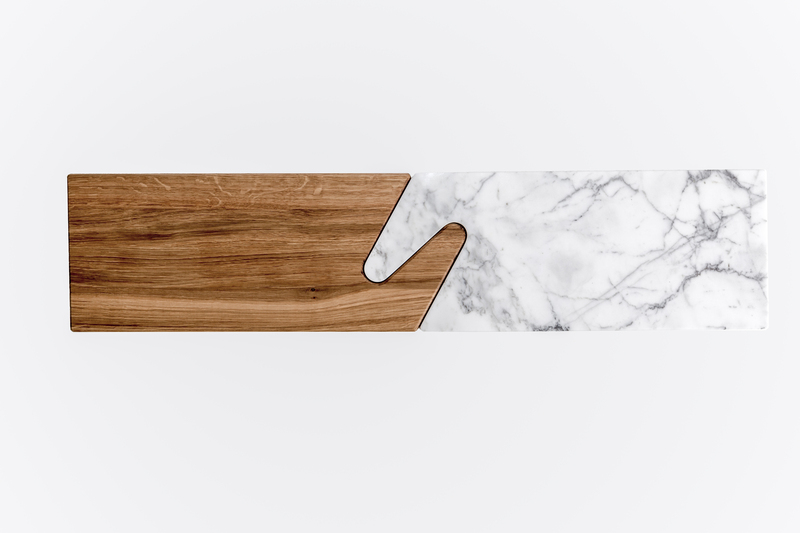 The same reason stands behind the creation of the above mentioned serving boards. 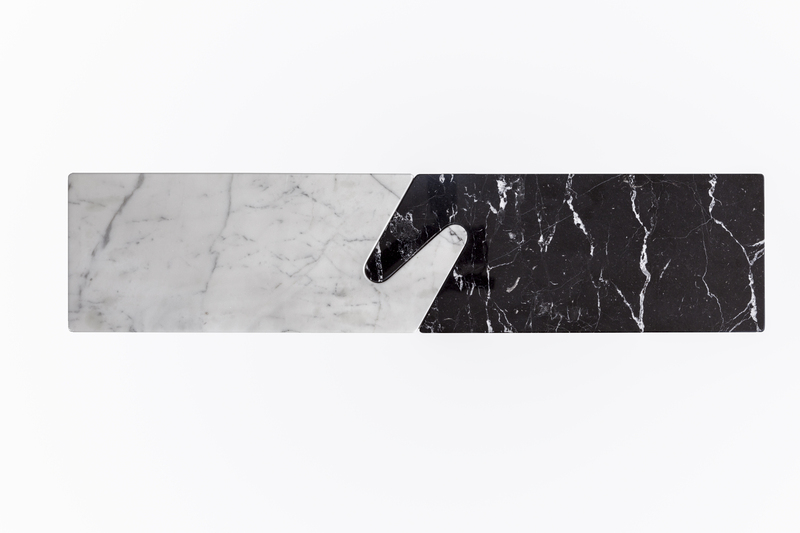 We have realised once that the success behind creating perfect interior is being defined by small details such as a homeware in the kitchen and so that’s why we are coming to you today with the small pieces of art. 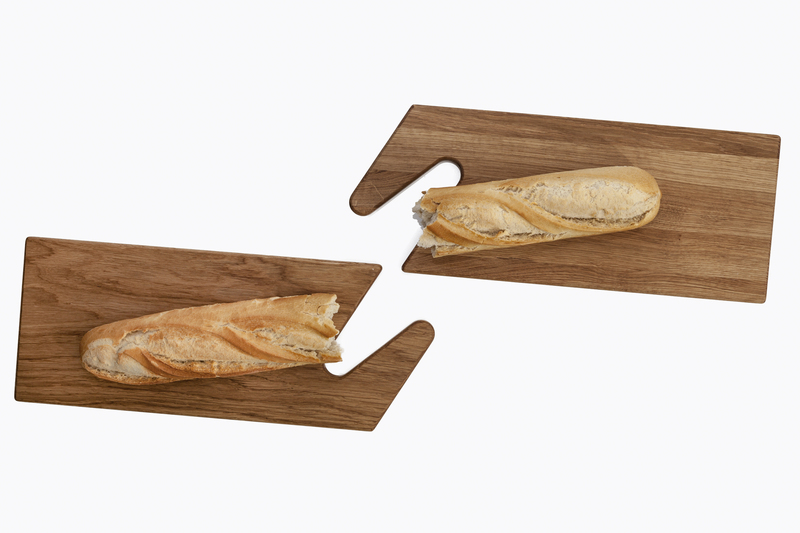 A few months ago, Tomasz – creative director of the brand, has came up with the idea of creating the long serving boards which may manage the size of the baguette. However he also realised that it’s potential length would undoubtedly cause a lot of troubles while storing it. 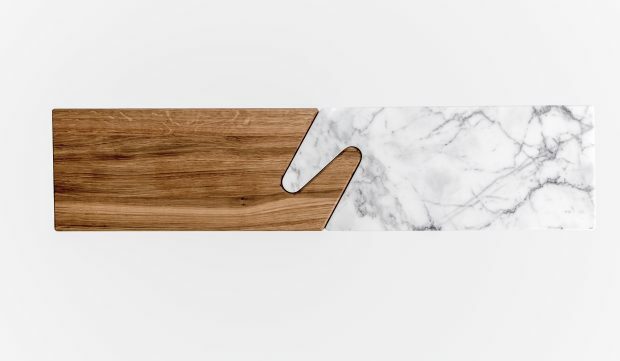 Than the idea evolved, by one simple cut he acquired two stunning CONNECT Serving Boards which may also act as the cutting boards. 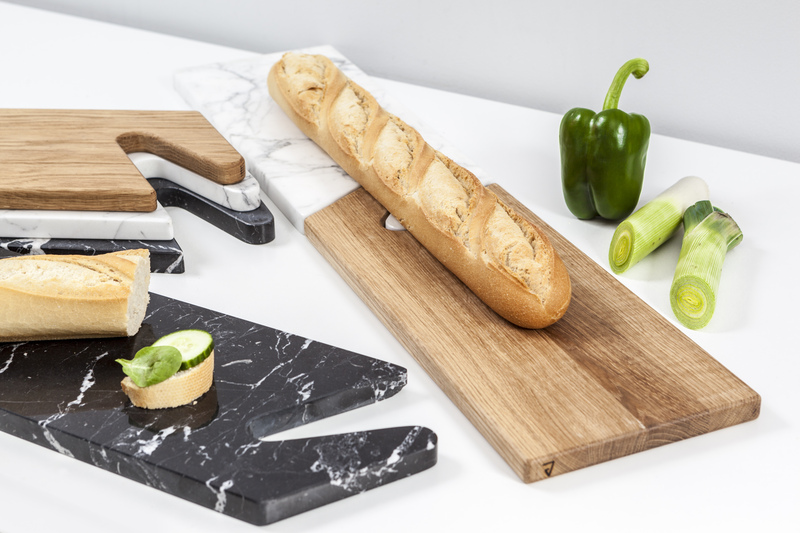 Thanks to wonderful material, such as an oak and a marble, the serving boards are perfect choices to introduce your beautiful snacks during a banquet or a small party. You can combine them in different configurations which you can observe in todays blog post. Enjoy watching , get inspired and leave a comment to share your feelings about the design!